Reduced and ready for you!! 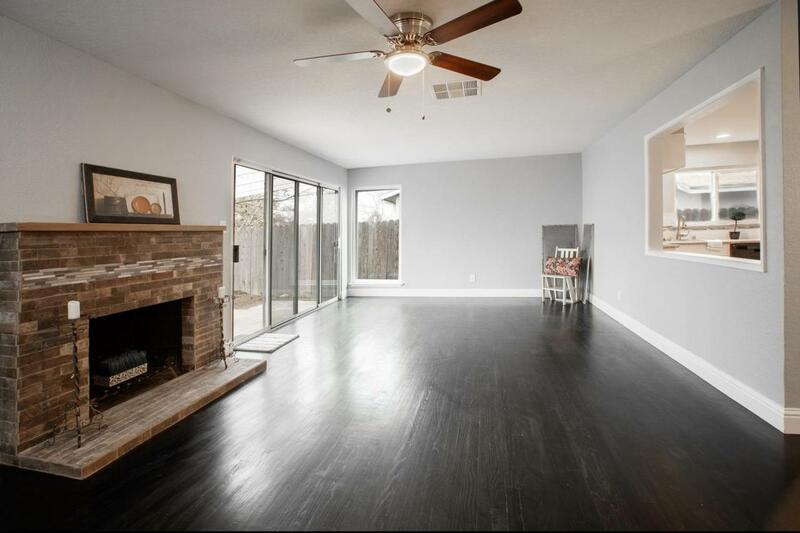 This home has been tastefully redone and is ready for all buyers! 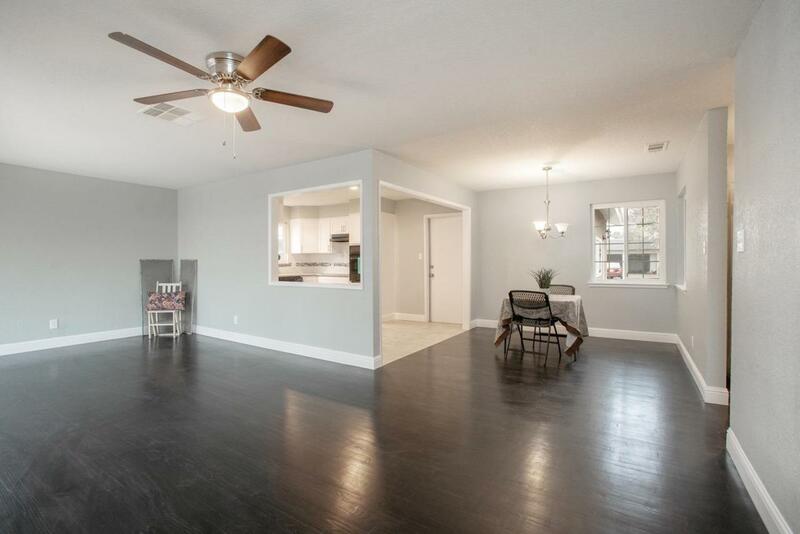 3 large bedrooms, 2 baths plus a living room and additional separate room/bedroom. 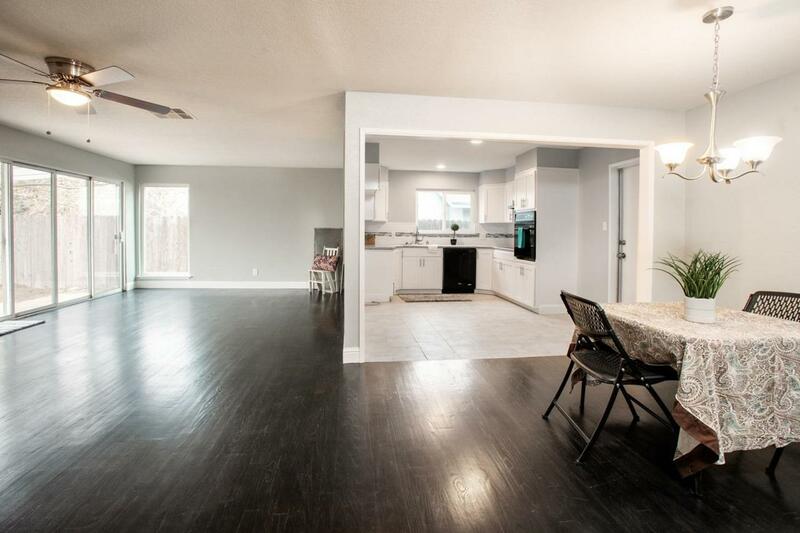 Dining area is open to the kitchen and living room. Additional room would be a great next-gen set up, or game room. Huge walk in closet off the laundry room adds lots of storage. Spacious laundry room. Gorgeous hard wood floors are in most of the home. The cozy patio is great for entertaining. A wall of windows looks out to the back, offering opportunity for you to view the backyard of your dreams! Call today for an appointment! Cross Street Address S. Shaw W. Clovis Ave. 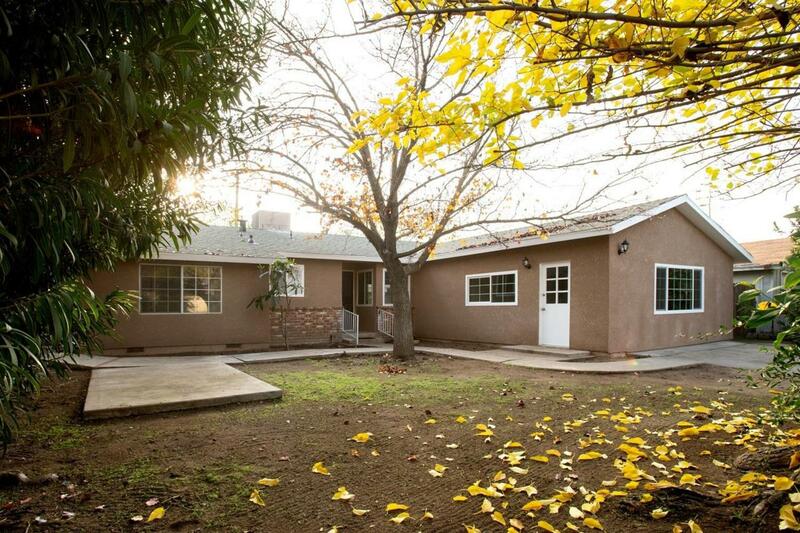 Listing provided courtesy of Michele Stephens of Exp Realty Of California Inc.